For today’s adventure, I headed out to open houses on the East side of the island! There were plenty of million-dollar listings hosting open houses today, but I checked out a couple other open houses around the area. Unfortunately, unlike my previous open house tours, I will not be able to ACTUALLY say what these listings are. Due to the Honolulu Board of Realtors’ rules, I need to get permission from each agent to write about their listings. Compound that with how hard it is to get responses from each agent twice a week, and you have this situation where I will show you highlights from my tour but unable to tell you details about the property. If you would like more information, call me and I can give that to you personally. I know, it’s weird. Anyway, on to the walkabout! 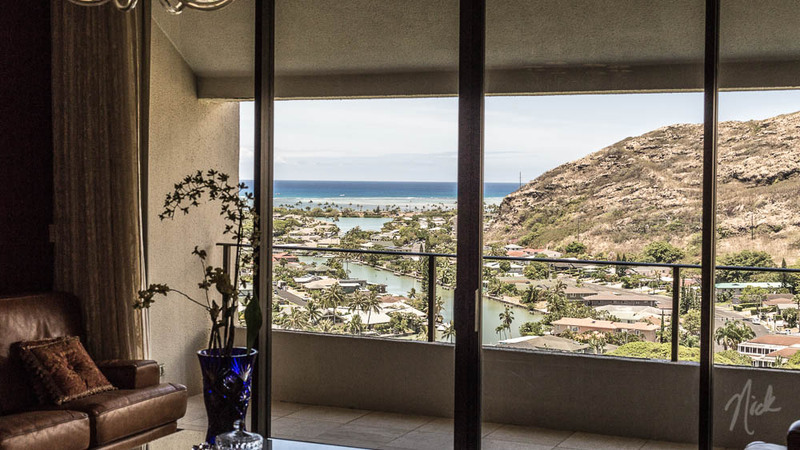 My first stop was a house in the Mariner’s Cove area of Hawaii Kai, which had this beautiful airy layout. 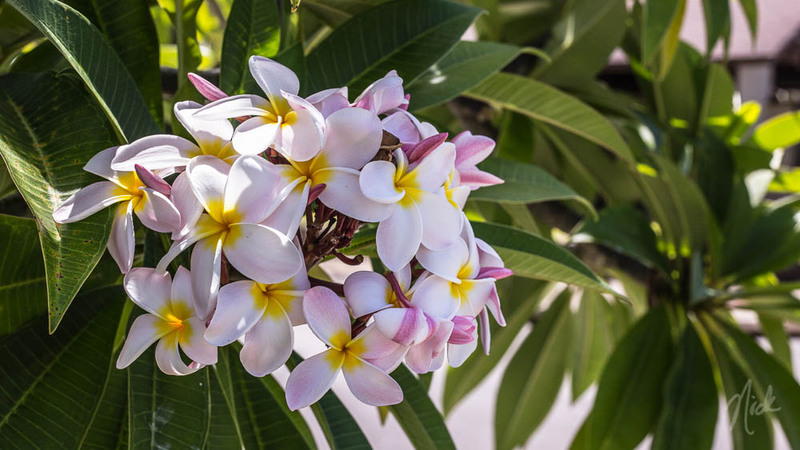 I snapped the following shot at the small park right down the block, where the plumeria were in full bloom! Next, I headed into Hahaione Valley to go and see a couple of listings there. I had never been to the back of the valley before, and was surprised to see how lush and green it was! The place I saw had a great, private backyard and jacuzzi built right into the deck! My final stop was at a building in Hahaione, and up to the top floor of the building! Of course I had to take a picture of the expansive view, but the real story came as I was waiting down in the lobby. A mortgage agent, touring properties, was live streaming on Periscope! I’ve only heard about this recently, but he was live streaming his tour of the property to his Twitter account and had a bunch of people watching! Interesting concept, and who knows, maybe one day we’ll all be live streaming our open house walkthroughs? !